In this space you will find all our publications: press releases, financial publications, brochures, etc. Meet us at the upcoming events we are attending or contact us using our contact form or by moving closer to our nearest local office of you. 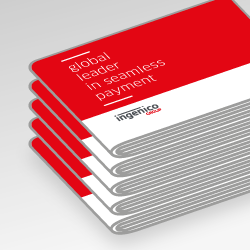 Ingenico Group operates globally with an offer adapted to each region. 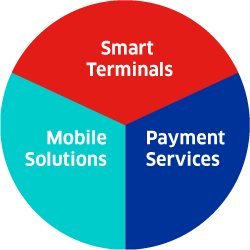 Ingenico is a global leader in the fintech market, with more than three decades of experience. Its footprint gives scale to projects and talents. Innovation is part of our DNA and our diverse community of experts keep anticipating the evolution of commerce worldwide. 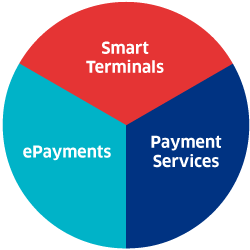 We are shaping the future of payment. 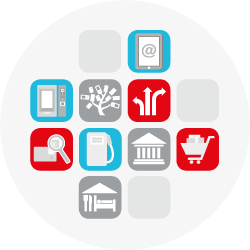 Helping you develop the skills you need as part of your studies is a priority for Ingenico. 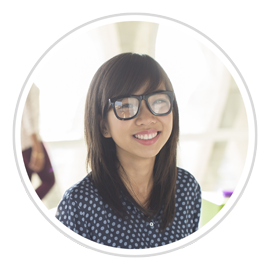 Whether you attend a business or engineering school or a university, Ingenico Group offers internships and work/study training programmes for every specialism. For us, talent isn't measured in years! 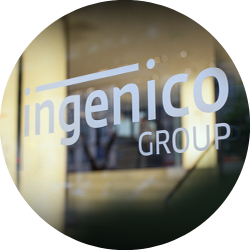 By recruiting young talent, Ingenico Group is putting its trust in the future. Our future growth will depend on the skills you develop during your career with us. We want to take a chance on you right now! Do you have the advantage of possessing expertise and experience? in a stimulating, empowering environment. Subscribe to our email alert to be notified of our upcoming press releases.